Help us to get communications to you swifty and smoothly! You could receive all your Newsletters and letters via email, straight to your computer or smart phone! Also in times of sudden closures eg. snow – we can text you which will reach you more quickly! 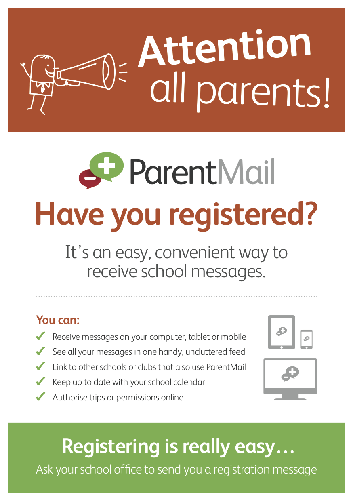 We are happy to announce that the ParentMail App for iOS (Apple) is now available for parents to download free of charge from Apple’s App store. Please visit https://itunes.apple.com/gb/app/parentmail-pmx/id937374547 to download the app.